drugs and used only as it serves the purposes of the other races. the war, and pays a terrible price. Ian must embrace the thing he fears most: his own power. 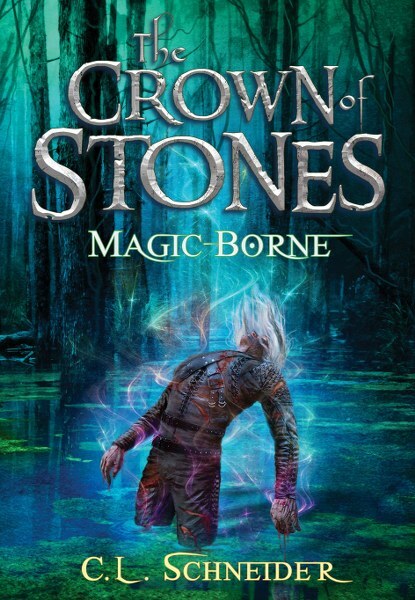 C. L. Schneider’s riveting epic fantasy trilogy, The Crown of Stones. his memories, and his magic, Ian was made to do unspeakable things. his fall, those he cared for were left to their own grim fates. Draken has seized control of the realms and named himself High King. and power that leaves him irrevocably scarred. destructive appetite that comes with it? No other Shinree has borne as much of magic’s weight, its pleasure, or its guilt. 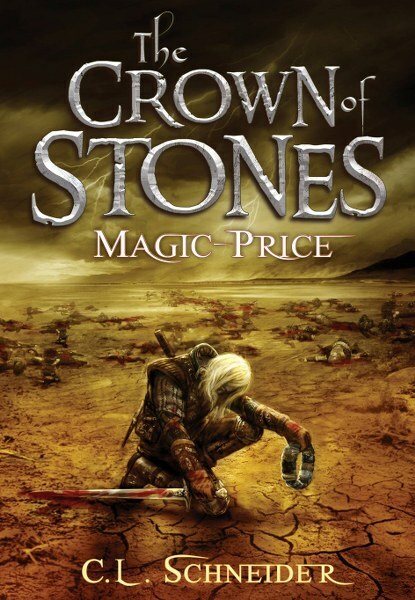 The fate of Ian Troy is revealed in the final installment of C. L.
Schneider’s epic fantasy trilogy, The Crown of Stones. clutches of Jem Reth; Mirra’kelan’s new self-appointed emperor. betrayed him, and Fate has other plans. each cast brings Ian one step closer to becoming more beast than man. chain of revelations that leads Ian places he never thought to go. willing to sacrifice in the name of peace? 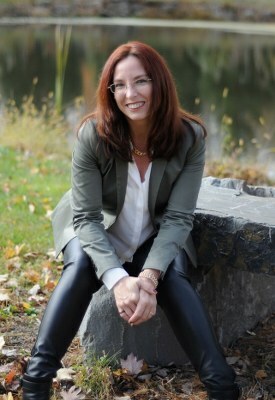 embarking on a new path with her urban fantasy series, Nite Fire. roller coaster of a writer’s life. 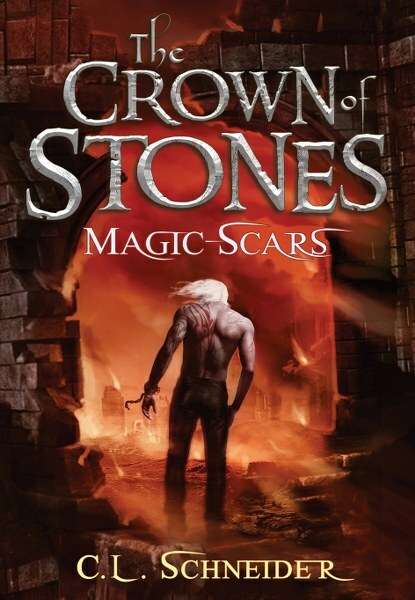 Thanks so much for participating in The Crown of Stones tour! Thank you! I hope you have a wonderful day.